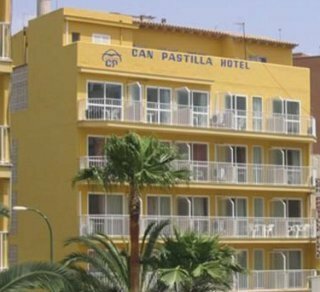 This pleasant hotel is located just beside the sea promenade and is within walking distance from the local sandy beach of Can Pastilla area. The historical centre of Palma de Mallorca, with its numerous entertainment venues, is 7 km away and easily reached with the local regular bus service (which stops in front of the hotel). There is a golf course roughly 10 km away. This is an ideal location to start discovering the island.